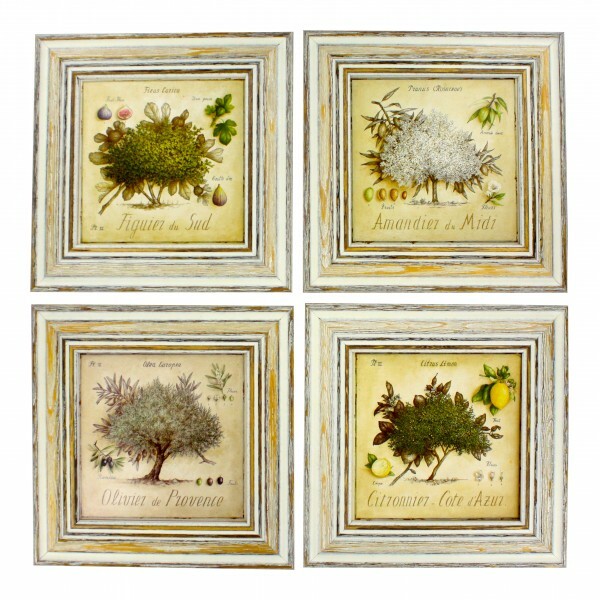 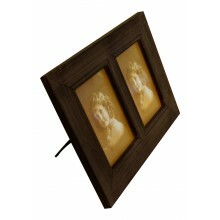 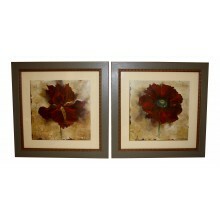 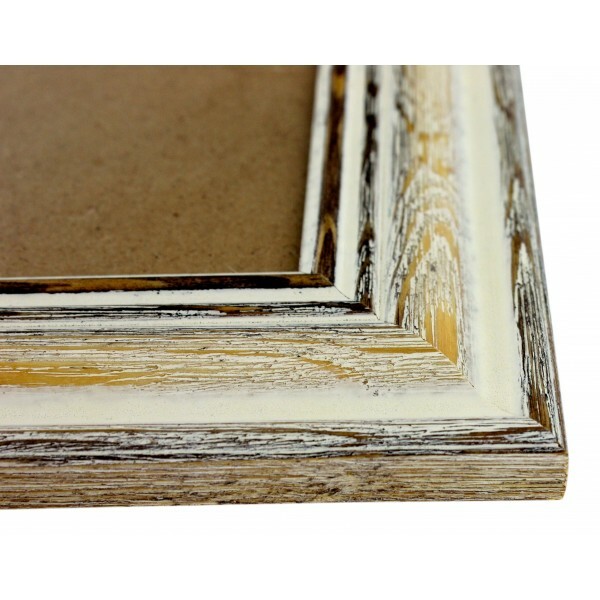 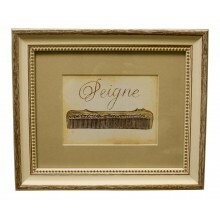 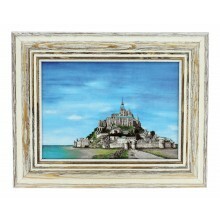 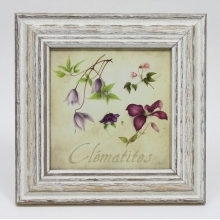 - Enjoy these square frames of popular Provence trees. 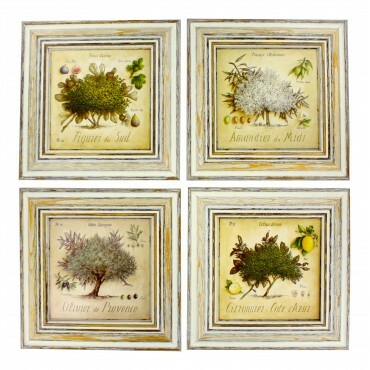 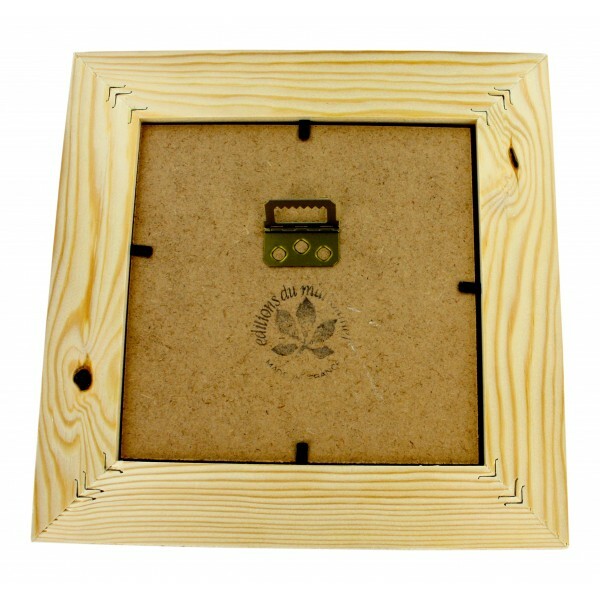 - Enjoy these Chabby chic square Frames of famous Provence trees : Olivier (Olive tree), Amandier (Almond tree), Figuier (Fig tree), and Citronnier Lemon tree). 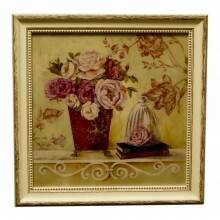 Painting for wall with frame, French vintage design "Roses de Paris"
Painting for wall with frame, French vintage design "Peigne"